Surround your future home in beautiful panoramic views from Mt. Werner to the Flattops. 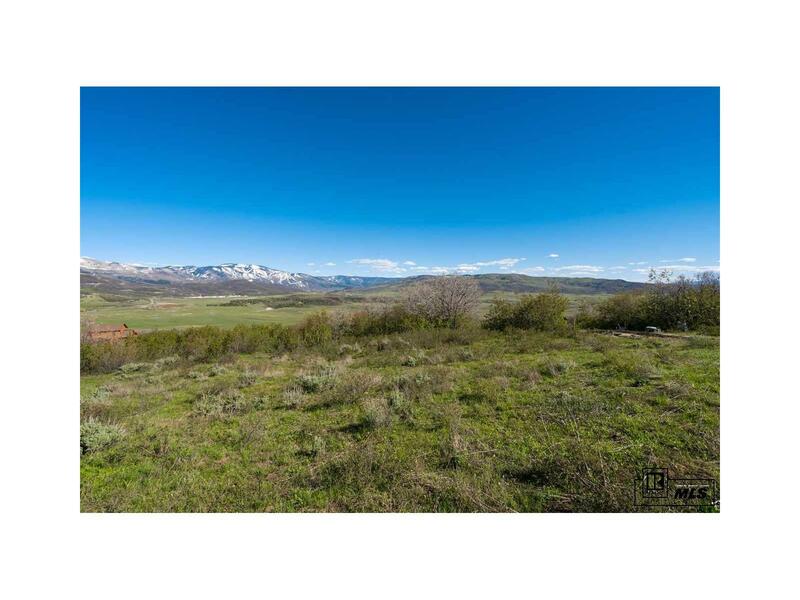 This 5.44 acre lot features a sunny wildflower meadow; perfect for erecting a Teepee or grazing your horses. With a driveway and electric to the building site, this lot is ready for your home. If you have considered using solar or passive solar design in your construction, the southern exposure in this easy to build on lot in Deer Mountain Estates is a consideration. Enjoy the privacy of the countryside with only a 10 minute drive to town.